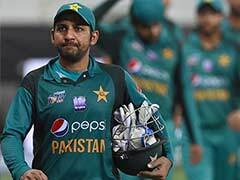 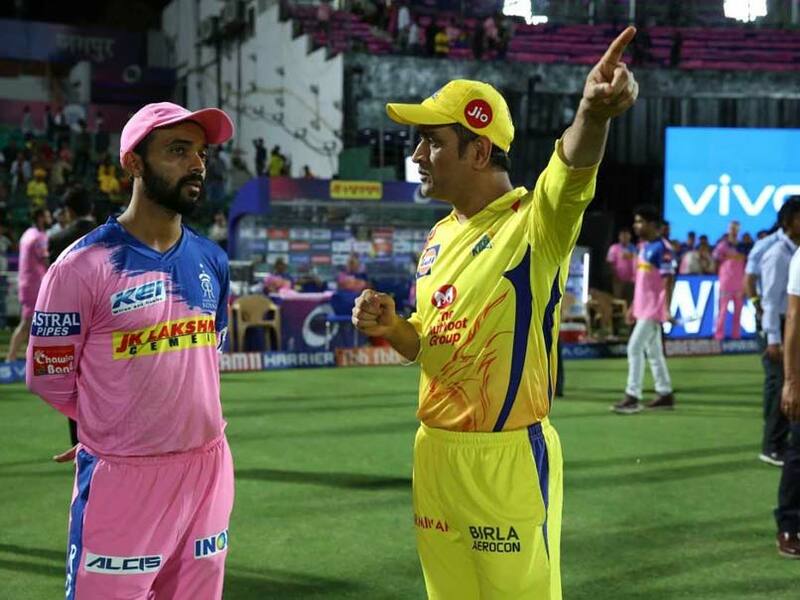 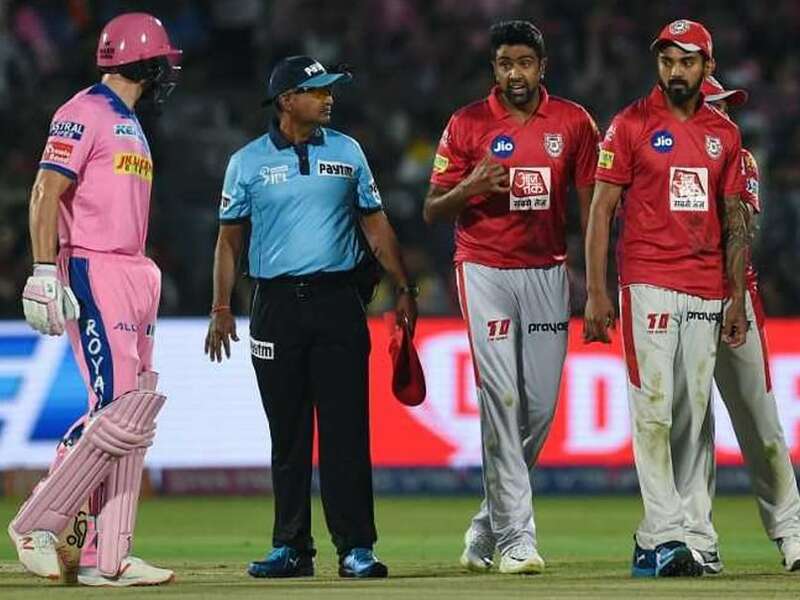 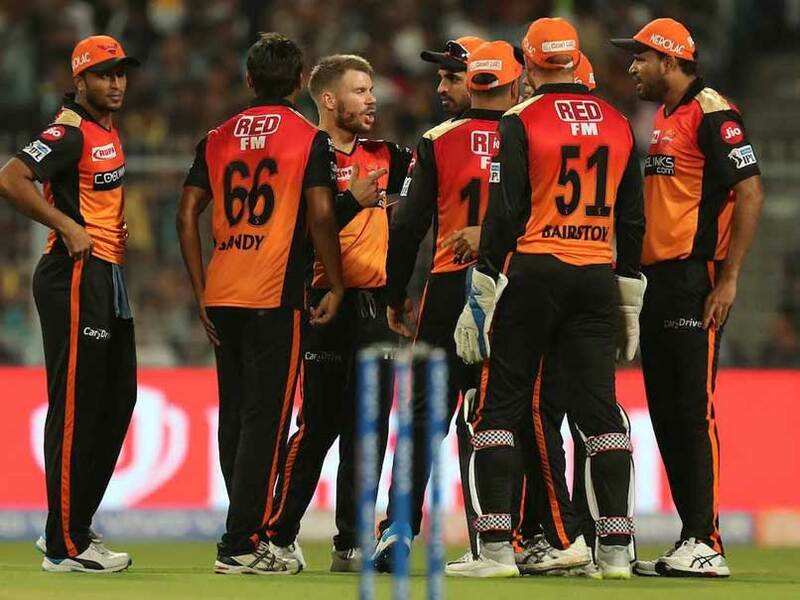 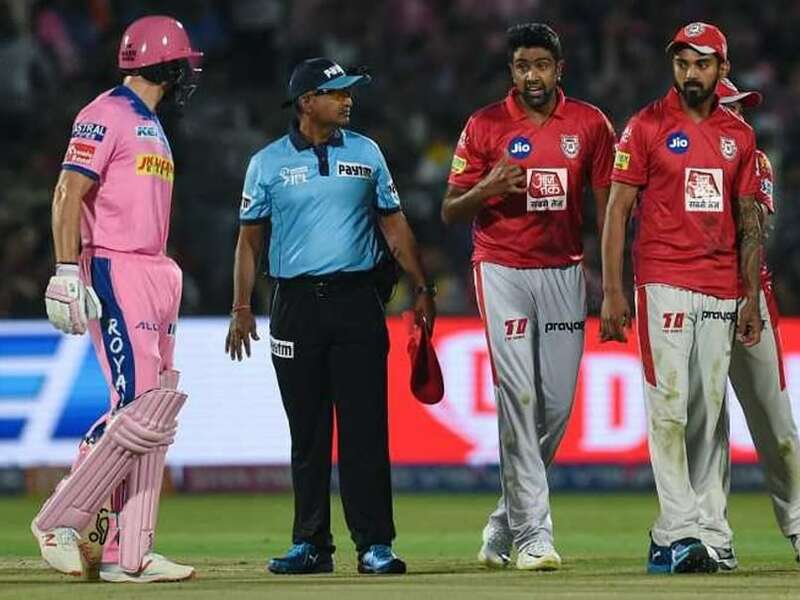 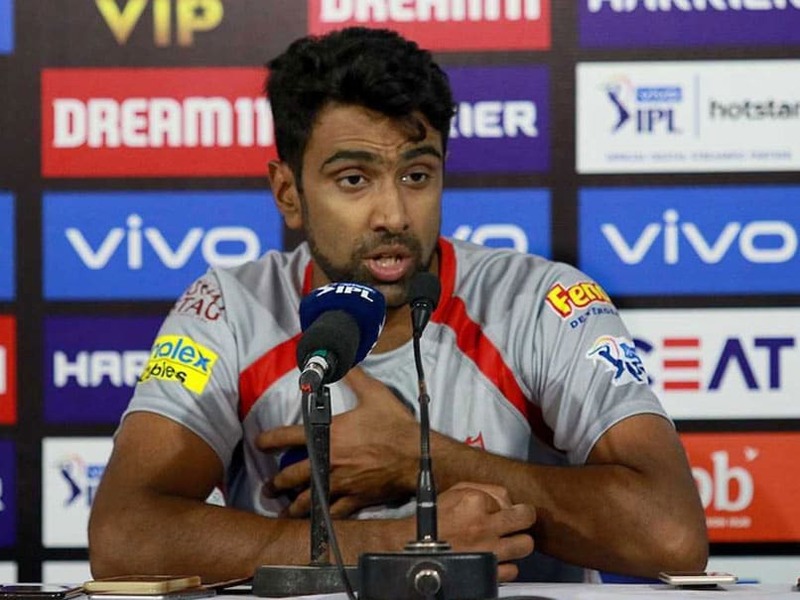 Ravichandran Ashwin, who seemed to have waited for Jos Buttler to leave his crease before clipping off the bails, insisted his "conscience was clear" over the March 25 incident. 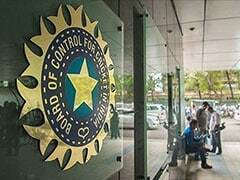 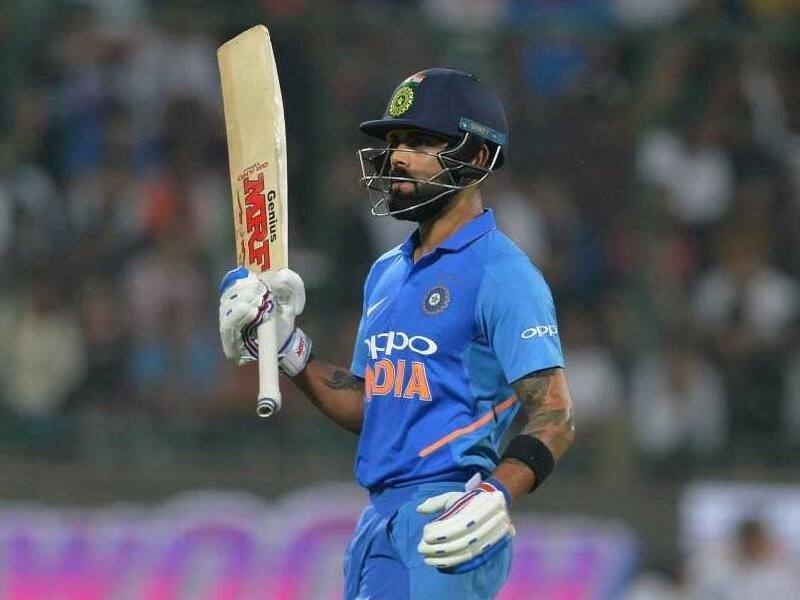 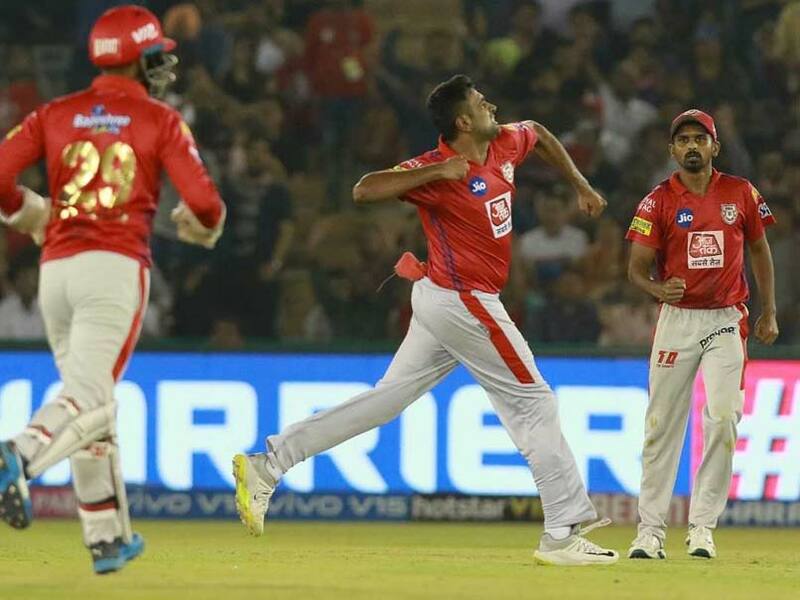 Royal Challengers Bangalore registered their fourth successive defeat in a row. 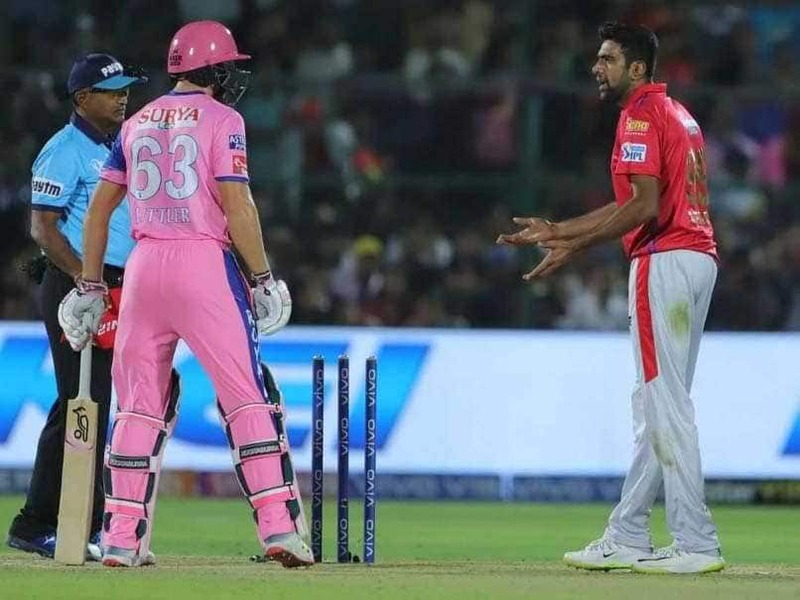 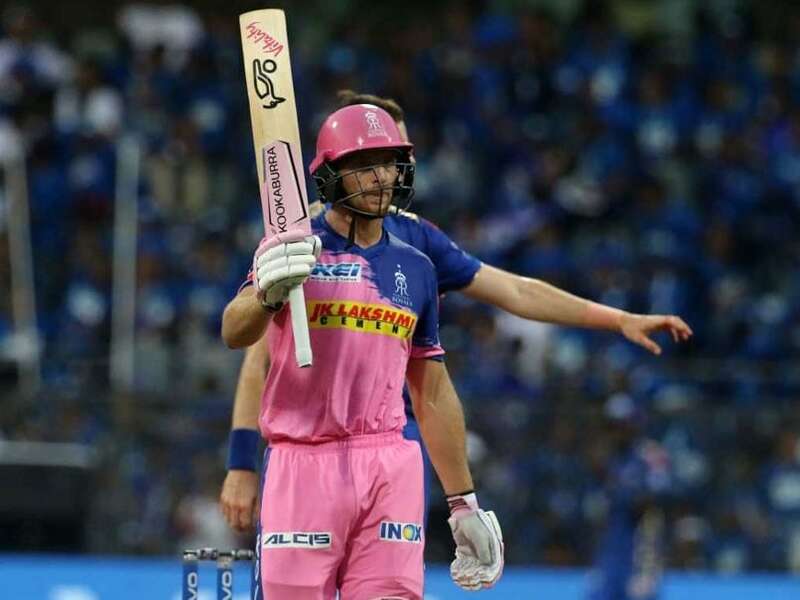 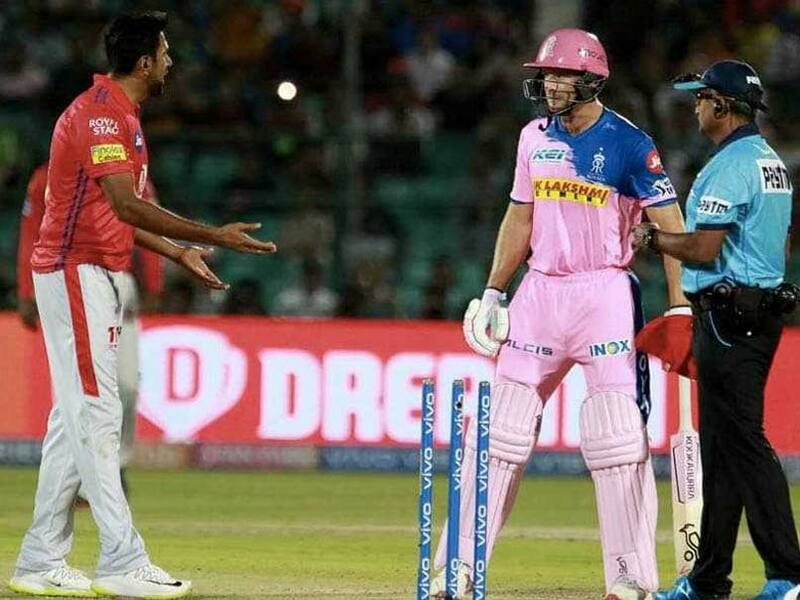 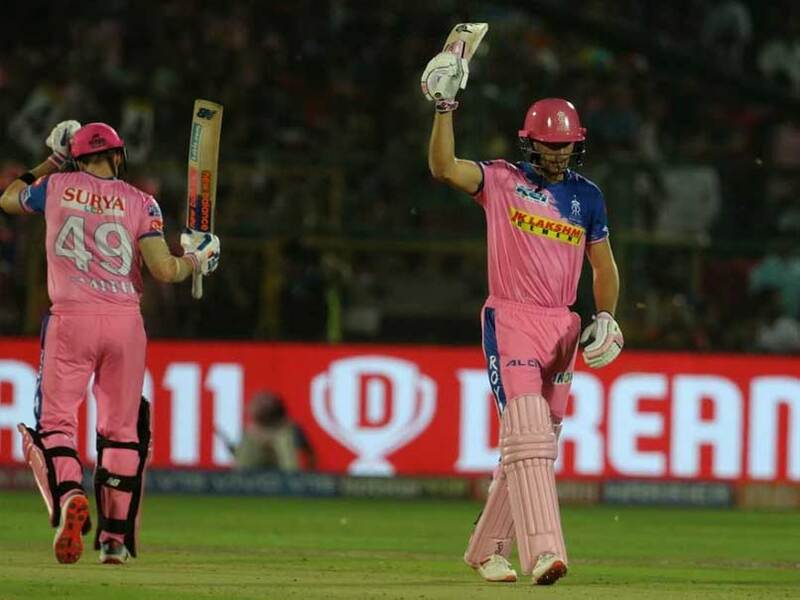 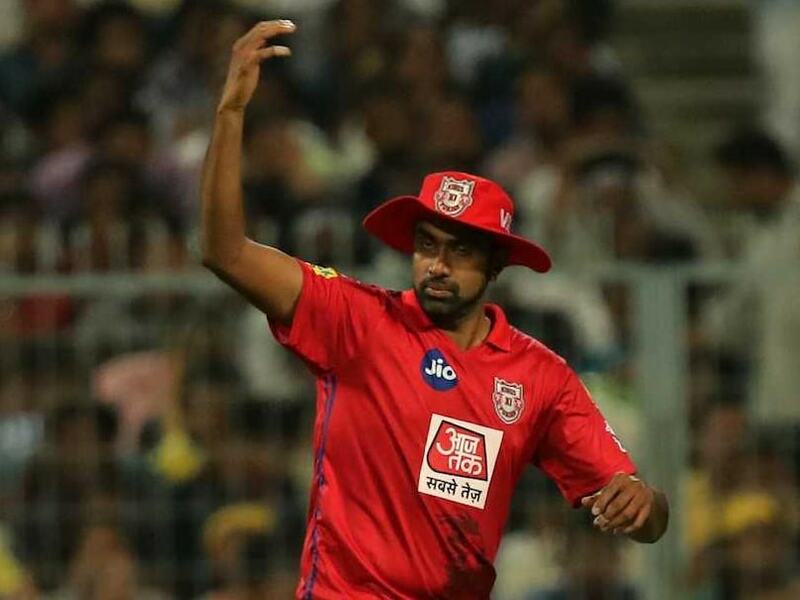 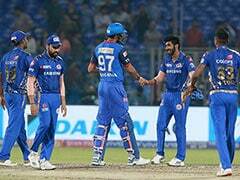 Ravichandran Ashwin was widely criticised for 'mankading' Rajasthan Royals' Jos Buttler on Monday. 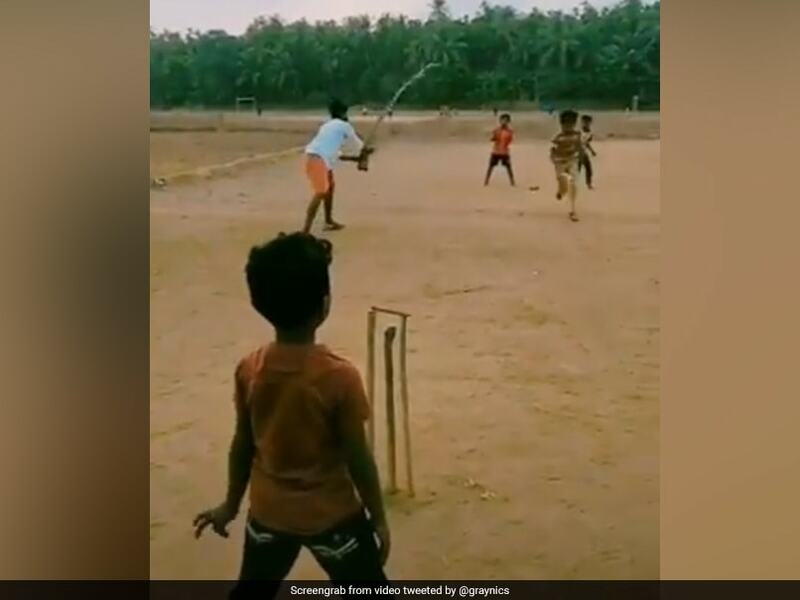 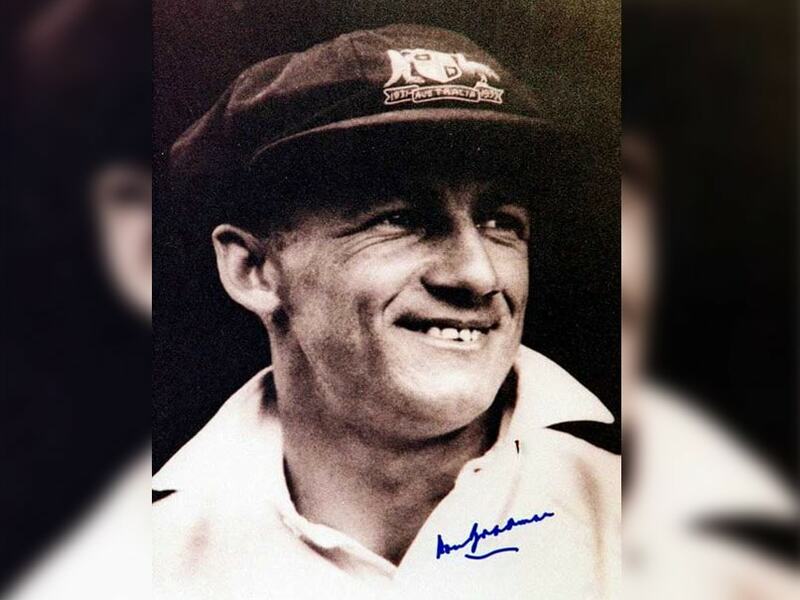 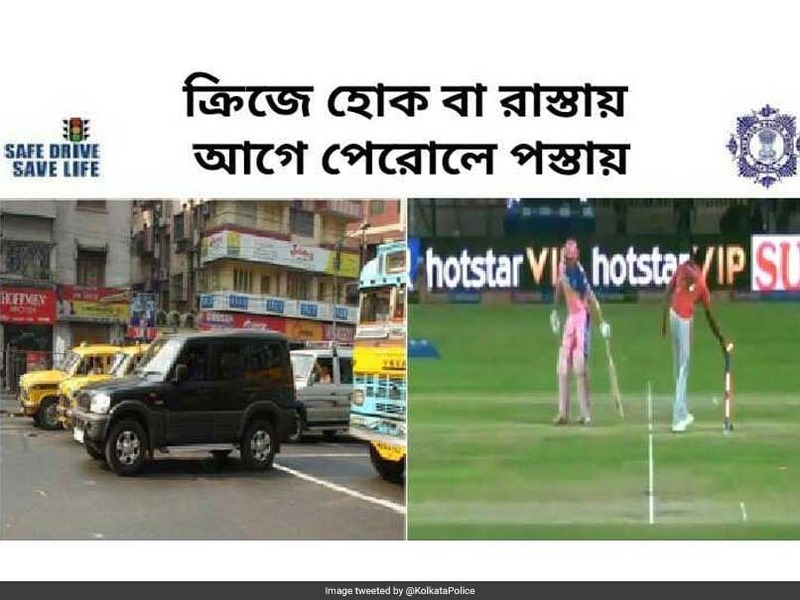 The 'mankading' incident is not the first time when Kolkata Police used an incident from the cricket field to create a traffic campaign. 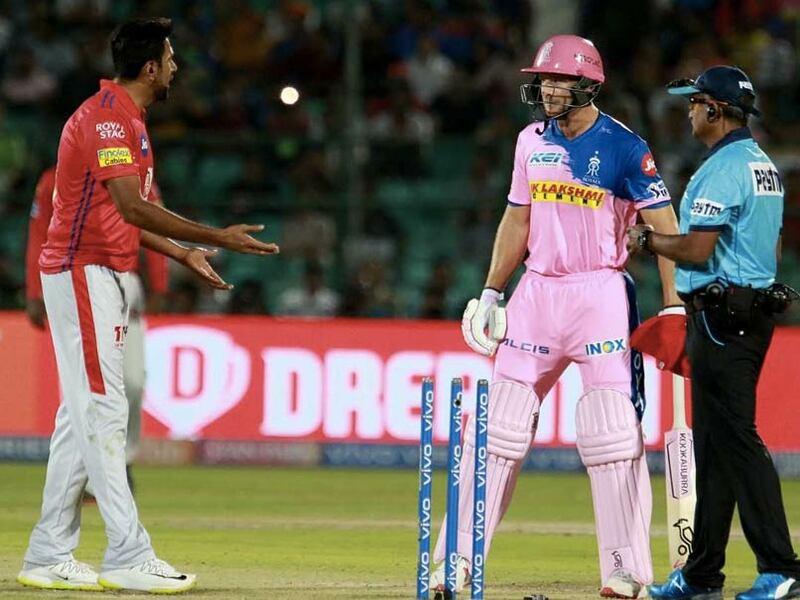 The dismissal of Jos Buttler could have been adjudged out or not out. 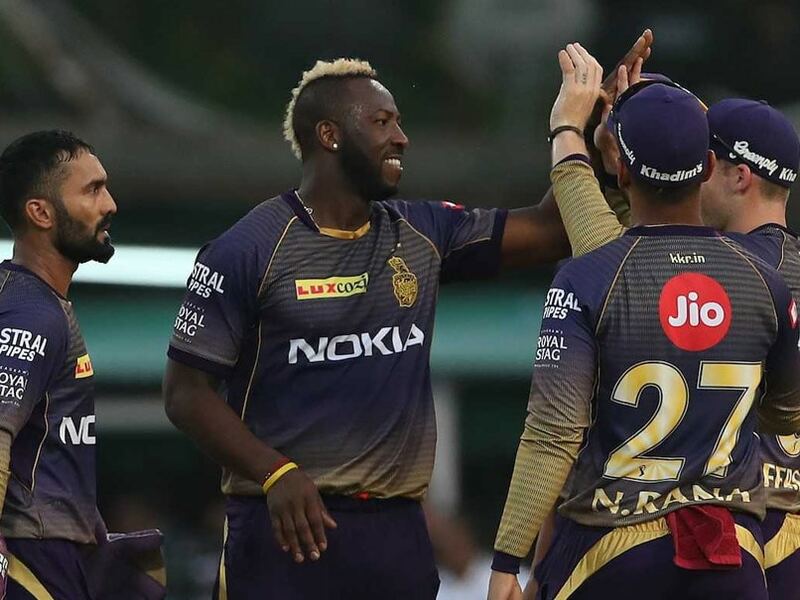 Kolkata Knight Riders will host Kings XI Punjab in the IPL 2019 clash at the Eden Gardens in Kolkata on Wednesday.